येशु Calling. येशु knocking at a door. 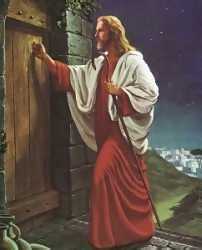 Wallpaper and background images in the येशु club tagged: jesus calling knocking image photo. This येशु photo might contain surcoat, सुरकोट, kirtle, and कीर्टल.